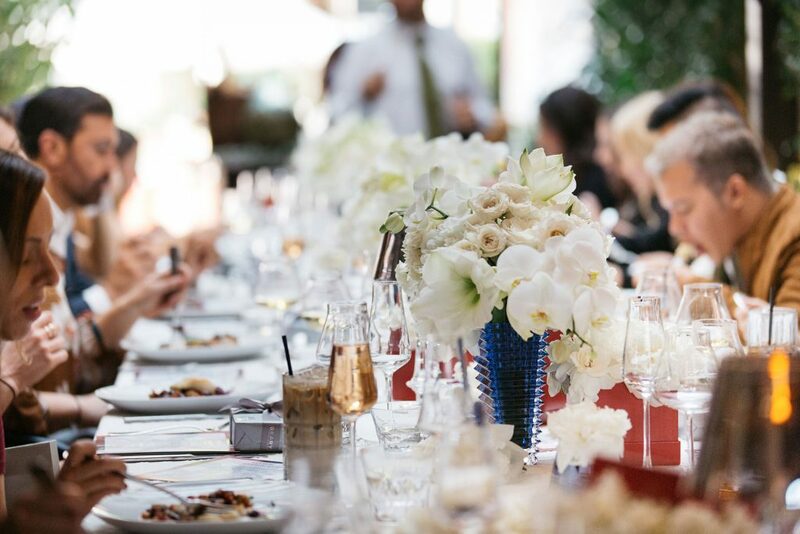 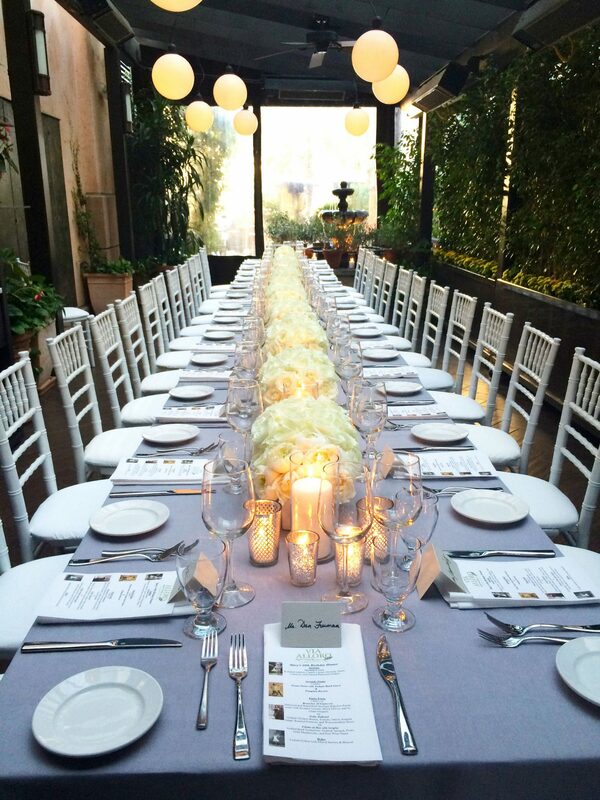 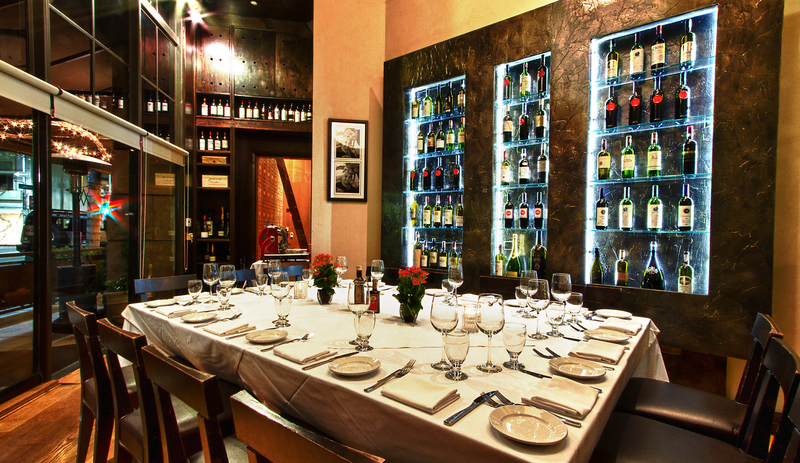 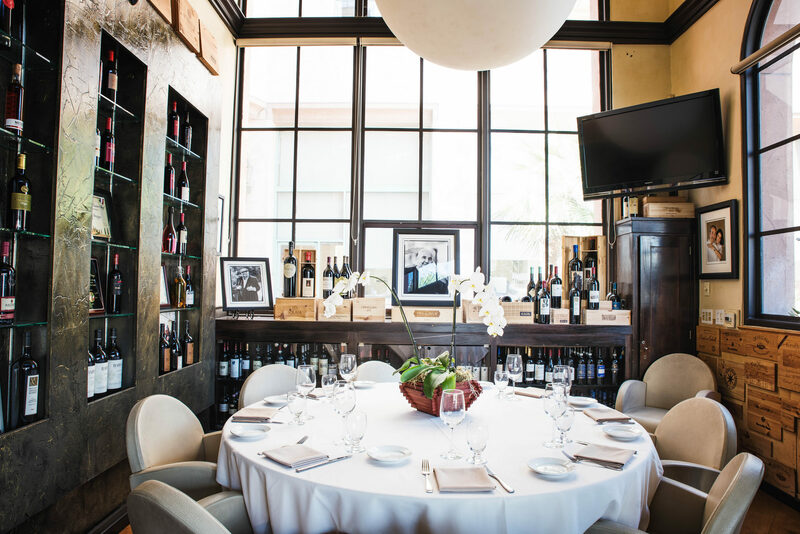 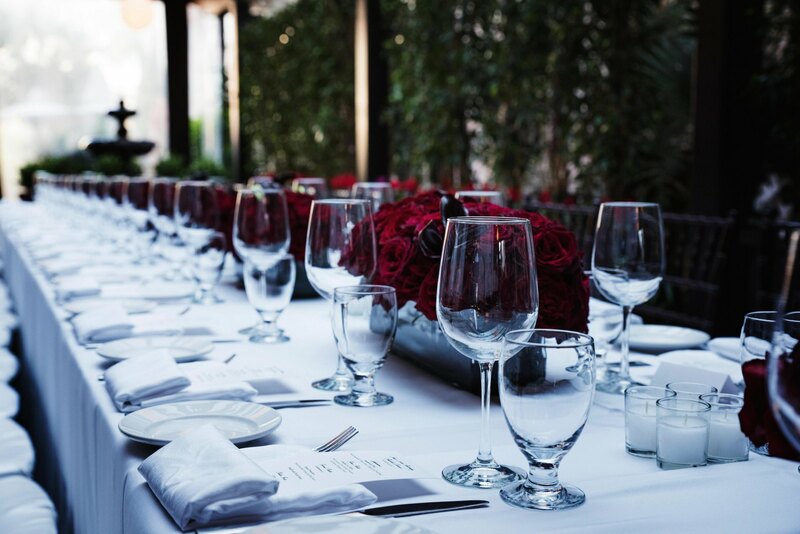 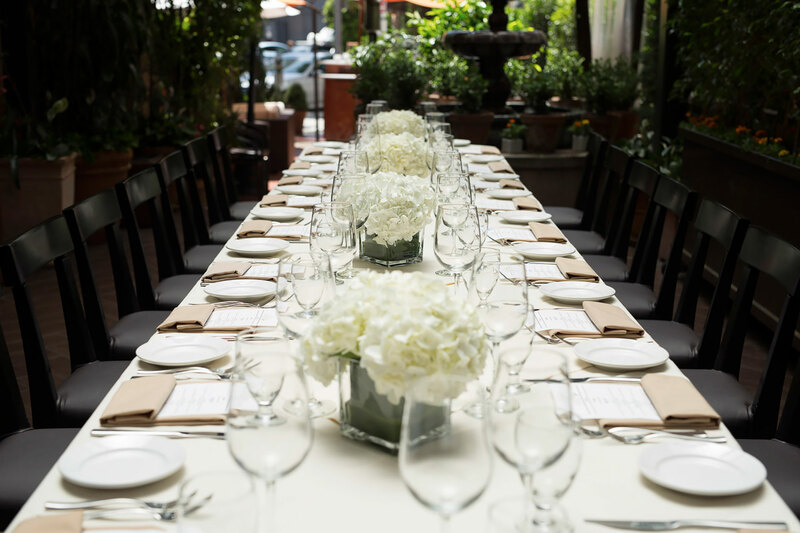 Whether you are looking to host a large dinner party or a smaller group for a special celebration we invite you to consider Via Alloro. 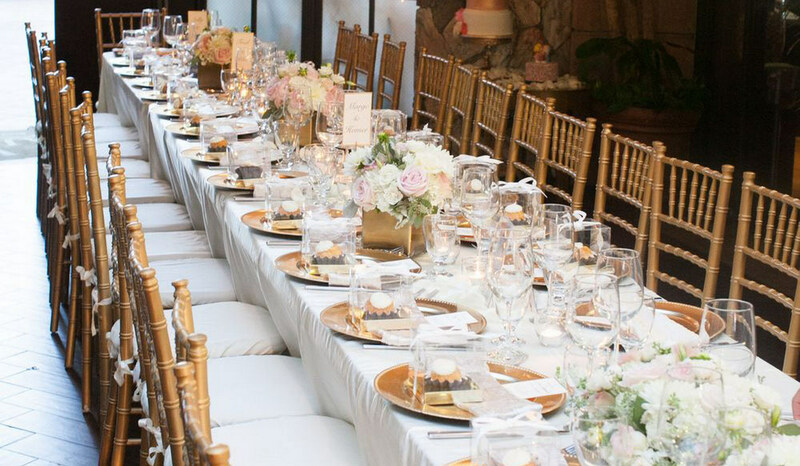 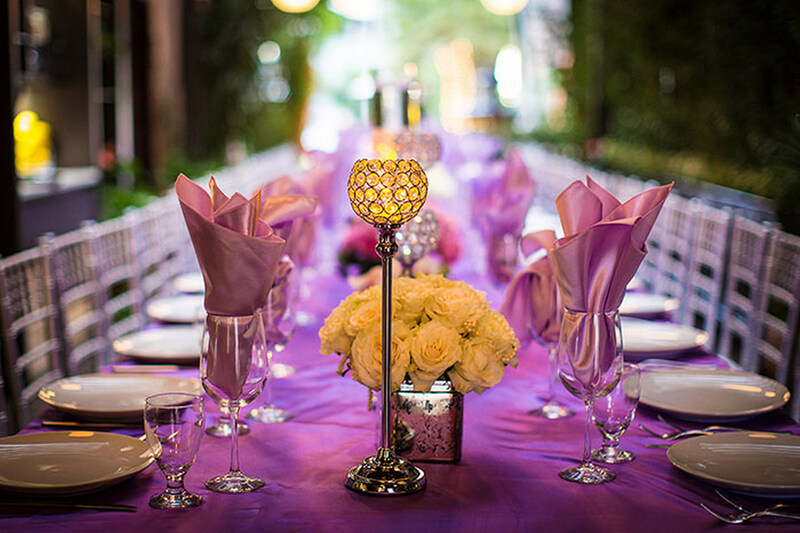 We specialize in making all of your occasions unique and unforgettable. 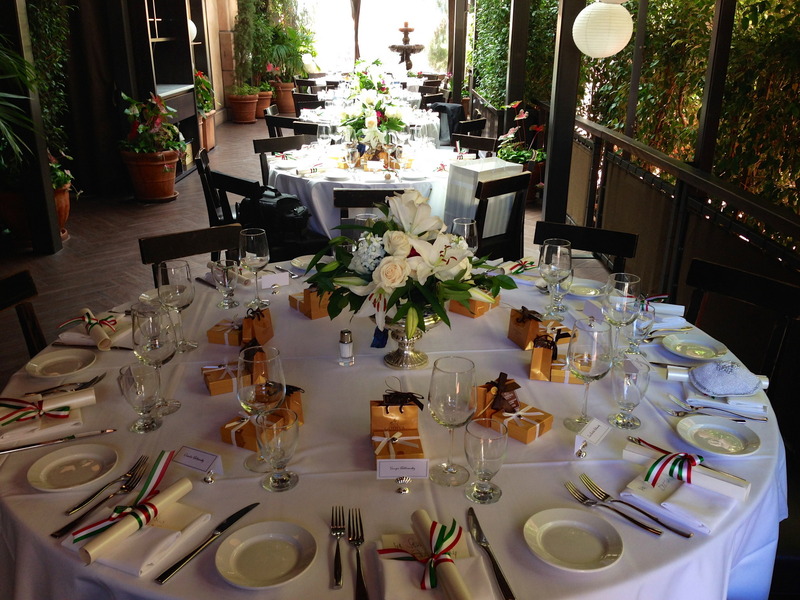 Business lunches or dinner, comppany functions, special celebrations, holiday parties and more. 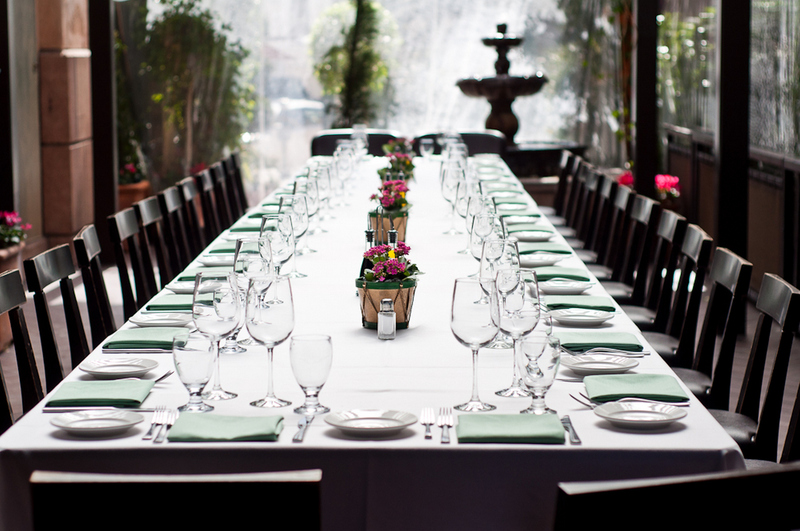 Choose from a key location inside the restaurant or choose to have you party in one of our private patios outside.